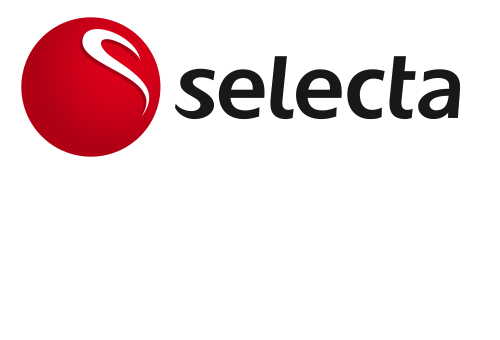 Selecta Management has announced that Stephen Ferguson has been appointed chief operating officer, reporting to David Flochel, CEO of Selecta. Ferguson will be responsible for implementing the group operational excellence strategy across regions and functions and for developing new technology and innovation strategies. 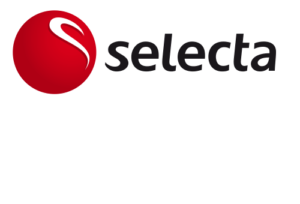 Selecta is emphasizing the importance of innovation tied with operational excellence by creating a dedicated COO position. 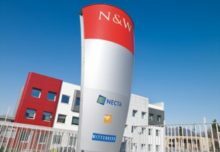 Ferguson will build on the foundation of Roger Müller’s leadership who will now focus on his core role as chief procurement officer of Selecta Group, delivering key strategic initiatives. Over the past few years, Stephen Ferguson has been in several senior leadership positions at Amazon, Mars drinks and Intel, in Europe and in the USA, overseeing field and customer service, logistics, technology functions, managing major facility, leading restructurings and ERP implementation in customer care.